Posting an update to let readers know I am indeed still alive and not dead xD. Have not posted in over a month due to a few factors. My new place took longer to get settled in than I expected and things are finally returning to normal for me. 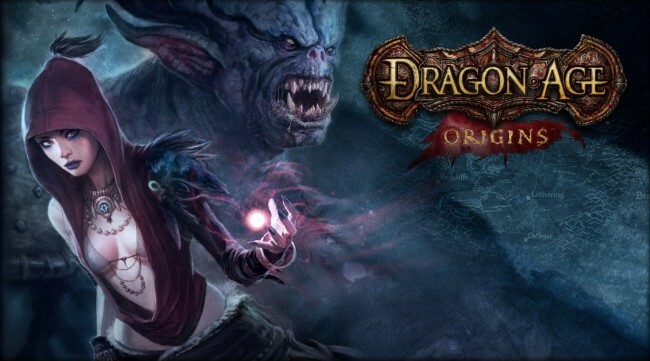 Of course, my recent move wasn’t the only thing keeping me away from the blog ^^; I happened to pick up Dragon Age: Origins a few weeks back and I have been a slave to the game since xD I just finished the game last night (finally!). I know Meronpan also got himself temporarily addicted to the game, so I’m not alone ^^; I tend to take my time though so I probably played a bit longer than he did >_<. My final play time was 67 hours. I can’t recall the last game on which I spent so much time (excluding World of Warcraft, of course ^^;). Was it worth it? Heck, yeah. I’m pretty picky about playing games all the way through and I wouldn’t have put that much time into this game if I didn’t like it. I chose to play as a human female warrior. Continuing the Bioware tradition, the game lets you chose between good and evil throughout the course of the story. The actions you take and the choices you make will affect how your companions and NPCs view you as well as what quests you can get and what abilities you can acquire. This time around, I tried to play as an all good character ^^; Of course, not all the choices in the game are clear cut between good and evil and more than once I had to stop and think about the possible consequences of my actions. 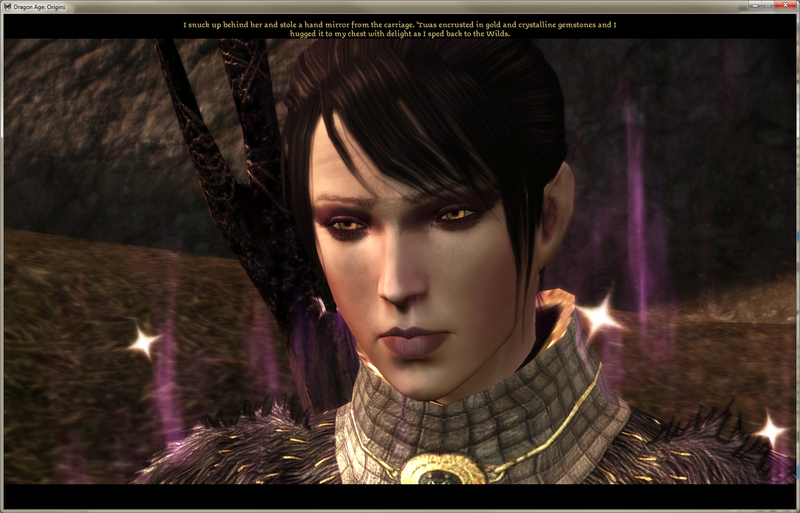 One choice I do regret is using this hair/face combination for my character, as seen above. 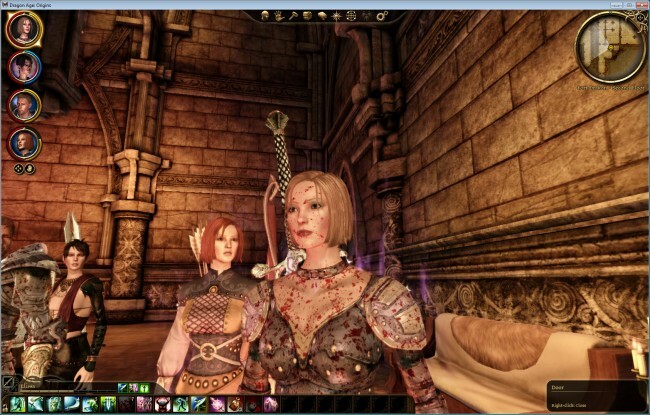 Not that it’s a bad look, but sadly it turned out to be very similar to one of the main companions in the game (above left) and they ended up looking too alike >_< I will probably replay Dragon Age but not immediately. When I do, I will choose a more unique look for my character ^^ I would upload more screenshots but Bioware’s screenshot uploader thing is not working at the moment so I had to take manual screenshots from my last saves (mostly endgame). Aside from Dragon Age, I am done moving and it didn’t take me a month to do it despite the time elapsed since my last post ^^; Had to buy some new furniture and such but my new home is now mostly complete. Lots more storage room for all the lovely figures that were once crowded :). Will have pics of the new crib up in a day or so. Can i take a one small pic from your site? Glad to see that you’re still alive. .-= Lylibellule´s last blog ..December : Hall #2 =-. 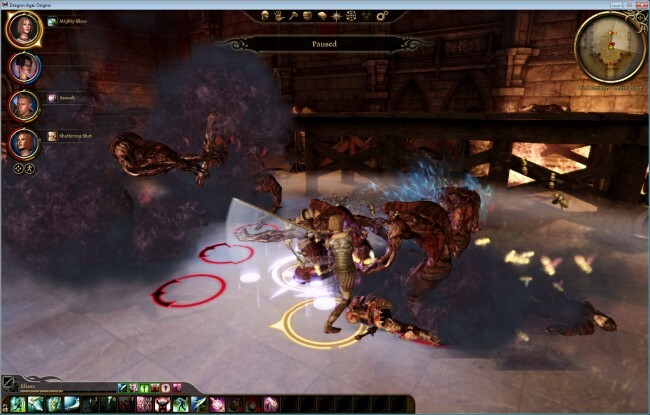 Ah Dragon Age…Good Times,Good Times. Im still stuck with the dwarves quest.That one is soo boring and its the only main quest left at the moment. .-= Blowfish´s last blog ..Masters of Queens Blade Excellent!! Official Figure & Visual Book =-. Yeah, I wish I had known Leliana looked like that when I made my character >:(. .-= sonic_ver2´s last blog ..Fate Shin Sonic Haul =-.